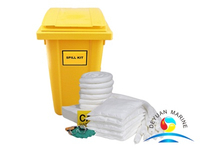 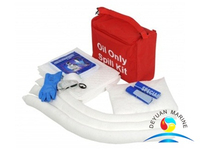 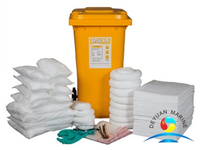 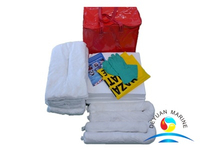 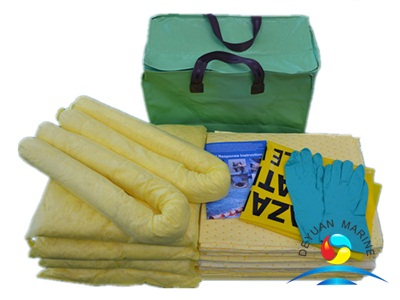 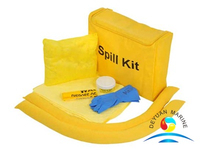 Chemical spill kits are necessary when you are working with hazardous materials and chemicals. 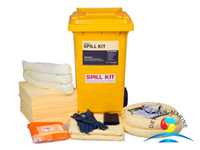 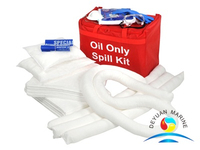 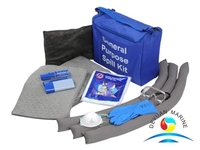 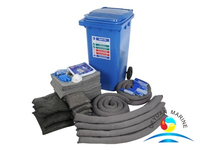 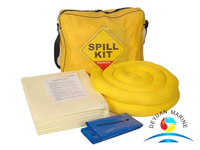 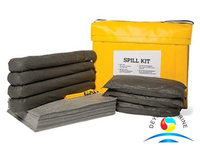 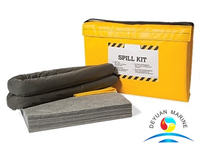 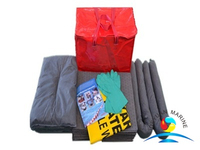 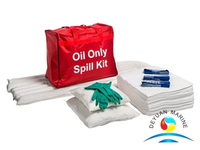 These spill kits contain the right kinds of absorbents capable of dealing with accidental spills that involve these materials. 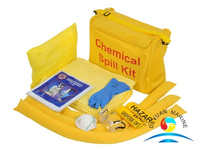 Hazmat Chemical Kits come with personal protective equipment (PPE) and a variety of absorbents ideal for immediate response to various chemical spills. 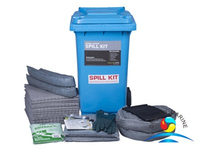 Chemical Spill Kits come in a variety of configurations such as portable bagged kits for small spills, mobile container kits for quick response to medium to large chemical spills and cabinet spill kits to be placed in centralized locations throughout your facility. 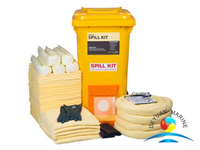 More chemical spill kits can be offered,pls contact us for more details.